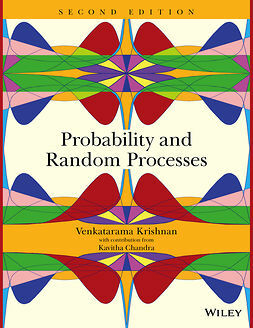 With a sophisticated approach, Probability and Stochastic Processes successfully balances theory and applications in a pedagogical and accessible format. 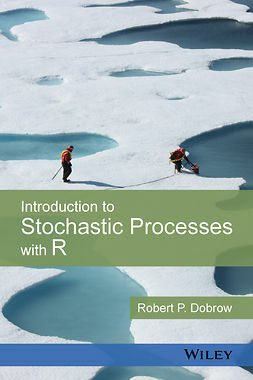 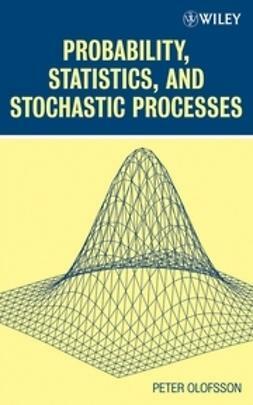 The book’s primary focus is on key theoretical notions in probability to provide a foundation for understanding concepts and examples related to stochastic processes. 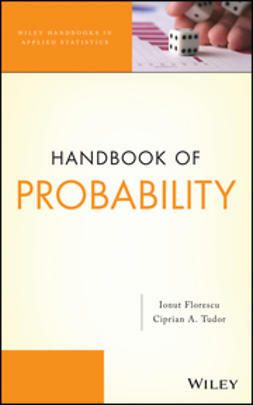 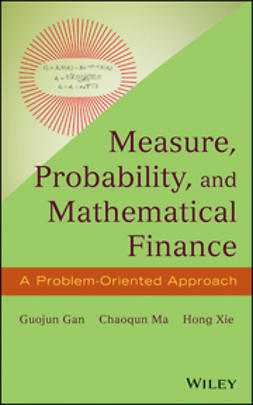 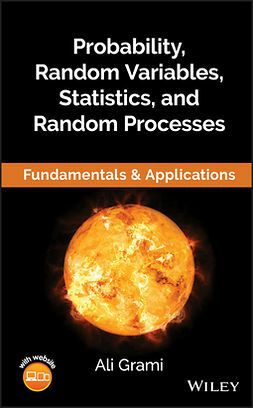 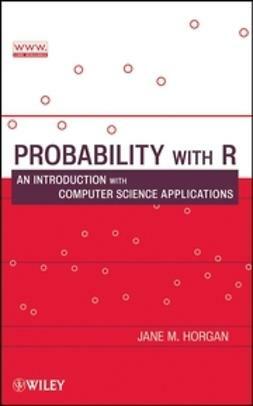 An appropriate textbook for probability and stochastic processes courses at the upper-undergraduate and graduate level in mathematics, business, and electrical engineering, Probability and Stochastic Processes is also an ideal reference for researchers and practitioners in the fields of mathematics, engineering, and finance.